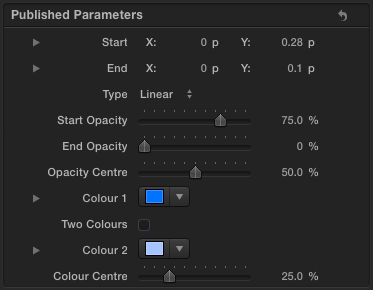 My free Final Cut Pro X generator produces areas of colour with an opacity gradient. 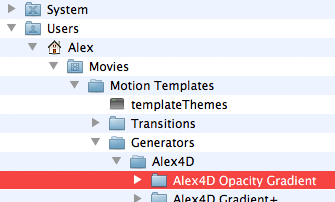 Once you have MTT installed on your computer, double-click the ‘Install Alex4D Opacity Gradient 1.0.mtt’ file. Great Stuff man! I’m Surprised nobody has dropped by to say thanks! Good job on this and thank you for the free share! I’m about to give this a try right now. Thanks for this Alex. 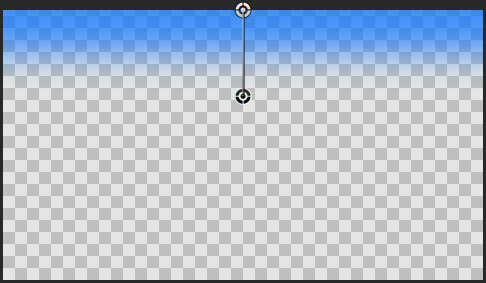 Change colour to black, blend mode to overlay, and it makes a really quick and useful ND grad for skies. Perfect! 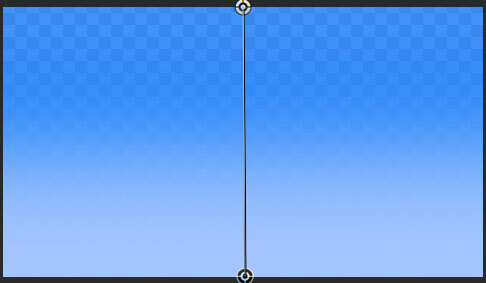 I was inspired by you to make something similar to this as an ND and polarizer! Totally worked Im excited to see you went the same route! Yours includes some controls I missed thanks!! !